Our country boasts a rich history when it comes to furniture manufacture. Studio Segers, BURO31 and Jacobs Interieur have transformed these centuries of tradition into a refreshing furniture concept as well as a refined range of accessories. Younic tables, chairs and accessories are hand crafted and hand finished by your furniture craftsman in the Jacobs workshop. You will receive a numbered piece of furniture with a unique identification certificate as genuine proof of its authentic craftsmanship. Unaffordable, you think? Not at all! Younic brings the quality of craftsmanship within reach. Your customised furniture can be bought directly from Jacobs Interieur in Bree, without the involvement of any distributors or retailers. That makes quite a difference. Tables, chairs and accessories that stand the test of time. Objects to use and admire. Ones that are sensational, emotional and irresistible. Making your life more beautiful and more comfortable. Items that warm your heart and which you will never wish to be without. Furniture for your family and your future generations. No bluffing, just unpretentious design to suit both today and tomorrow. Younic can be all that, thanks to its specific shapes, traditional craftsmanship and highest-quality materials. Reflecting how you live and work today, and guiding you towards the future. In other words: new antiques. Your Younic furniture is always produced by a single passionate craftsman. He selects the very best materials, custom makes the parts and puts it all together. We believe strongly in a personal approach. Quality is our focus! Afterwards you will receive a certificate with the serial number of your furniture item and the name of the specific craftsman. Just to show you that, with Younic, you take home an authentic piece of passion. 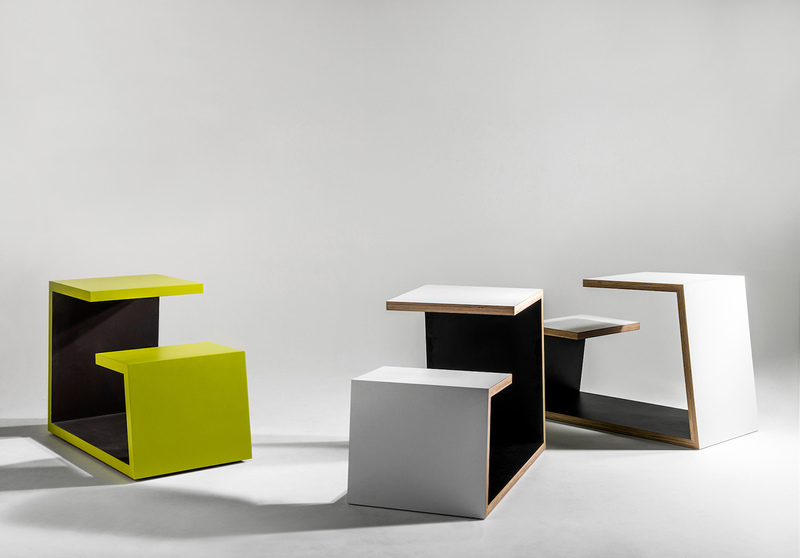 Pascal Kenis (BURO31) has also designed a collection for Younic. As an interior designer he loves to combine good-quality materials, including Corian and wood. 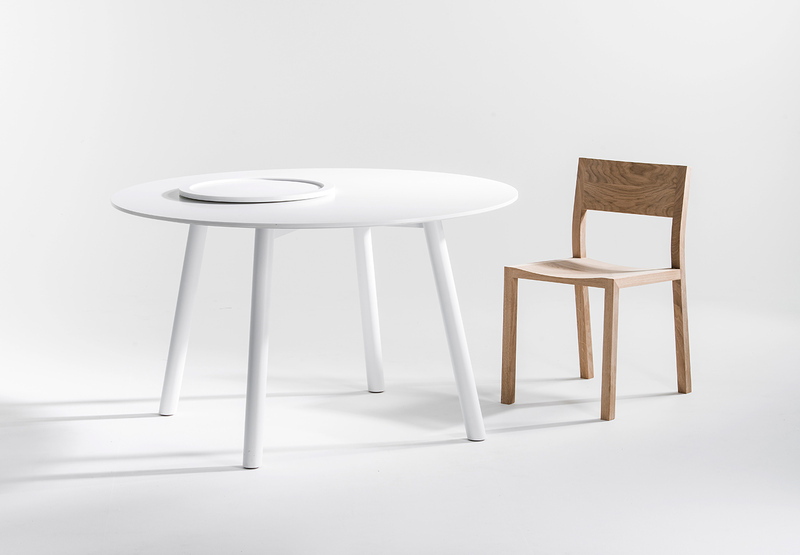 In addition to designing customised furniture, an idea also emerged to launch a new line of complementary accessories ‘on and around the table’. Fun designs to suit both breakfast, lunch and parties. This collection stands out for its minimalistic and timeless appearance. In the future we aim to work together with even more designers. Do you wish to experience the quality of Jacobs Interieur first hand? Then pop in to the workshop while your furniture maker is crafting your future table, chair or accessory. Craftsmanship has never been closer. Jacobs, the furniture maker in Bree, remains true to its traditions. This family business was established in the fifties by Fons Jacobs, who was the first in our country to experiment with plasterboard. 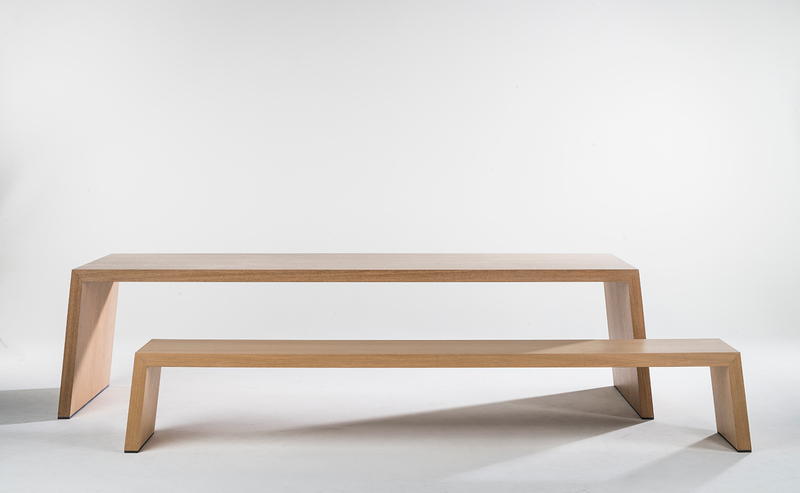 In 1978 his son Jaak began building traditional furniture and was the first furniture maker in Belgium to use Corian. In doing so he gained significant and sound expertise in solid surface. Jacobs now employs around 35 permanent staff and Frederik Jacobs is the third generation to run the business. He focuses more than ever on the essence: making furniture. 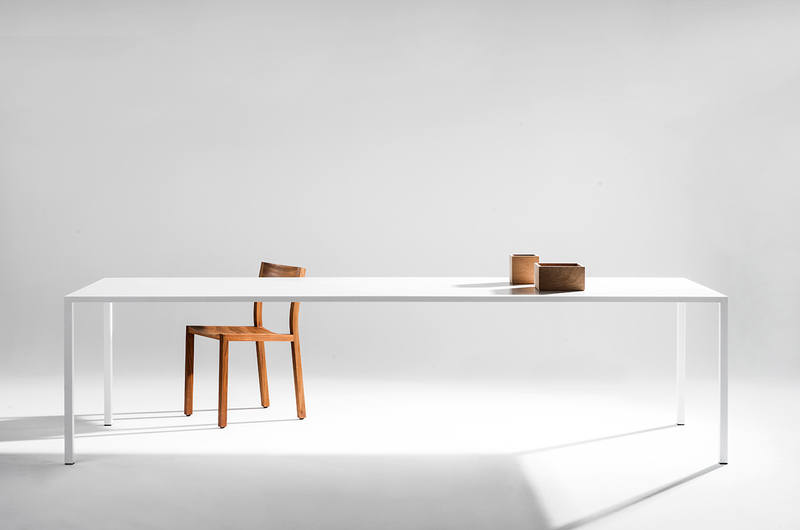 With its own collection of Younic furniture, working in partnership with Studio Segers and BURO31, Jacobs gives priority to local craftsmanship. The company invests in manual customisation, rather than in CNC machines.